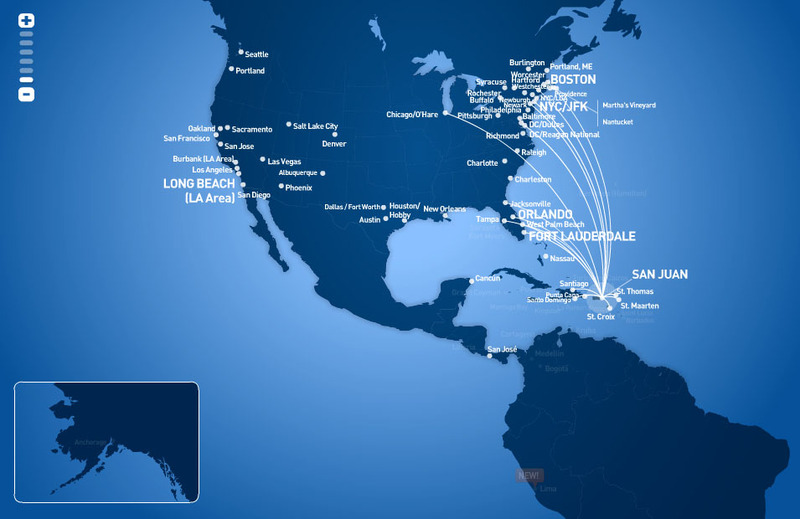 JetBlue Airways Corporation, stylized as jetBlue, is an American low-cost airline headquartered in New York City. A major air carrier and the sixth-largest airline in the United States, JetBlue is headquartered in the Long Island City neighborhood of the New York City borough of Queens, with its main base at John F. Kennedy International Airport. It also maintains corporate offices in Cottonwood Heights, Utah and Orlando, Florida.